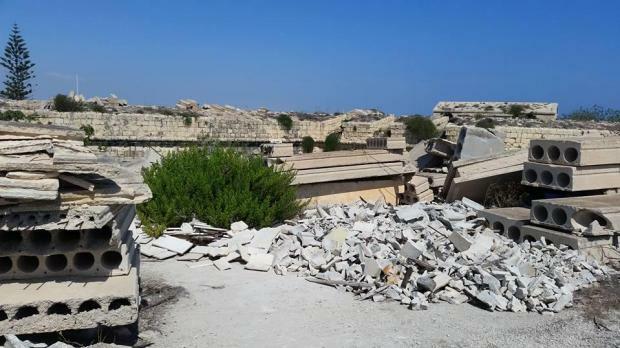 Photos have emerged revealing the sorry state of the historic Fort Salvatore. The photos were published by the Malta in Decay Facebook page https://www.facebook.com/search/top/?q=Malta%20in%20decay. Located between Kalkara and Vittoriosa, Fort Salvatore was built by the Knights of St John in 1724 and formed a key part of the Cottonera defences. It served as a prisoner of war camp in the First World War. 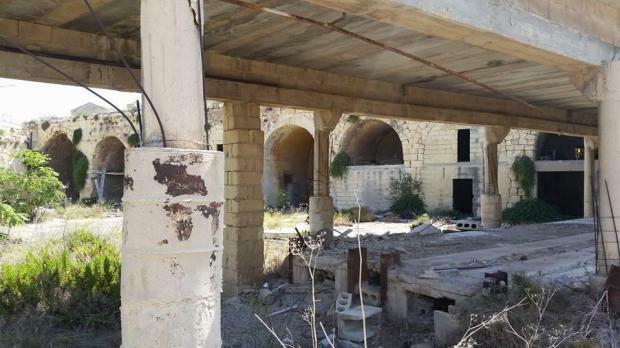 In the 20th century, it housed a number of those interned by the British colonial government at the start of the Second World War for allegedly having Italian or German sympathies, including future Prime Minister Nerik Mizzi. Although the government has been blamed for the sorry state of the fort, the property is actually privately owned. In 1958, Prime Minister Dom Mintoff passed the fort to Prestressed Concrete Limited, a company in which his brother was involved). The ground rent was £100, payable in advance to the Treasury every six months. In 1982, again when Mr Mintoff was prime minister, the emphyteusis for Fort San Salvatore was redeemed and it became private property. The fort was acquired for just Lm2,000 (€4,650). At one time developer Sando Chetcuti had wanted to develop the site into a boutique hotel.